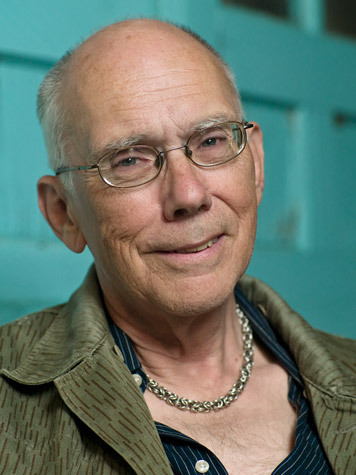 Bruce Boone is the author of Century of Clouds, My Walk with Bob, The Truth about Ted, and LaFontaine (in collaboration with Robert Glück). He has translated works by Georges Bataille, Pascale Quignard, and Jean-Francois Lyotard. He lives in San Francisco.